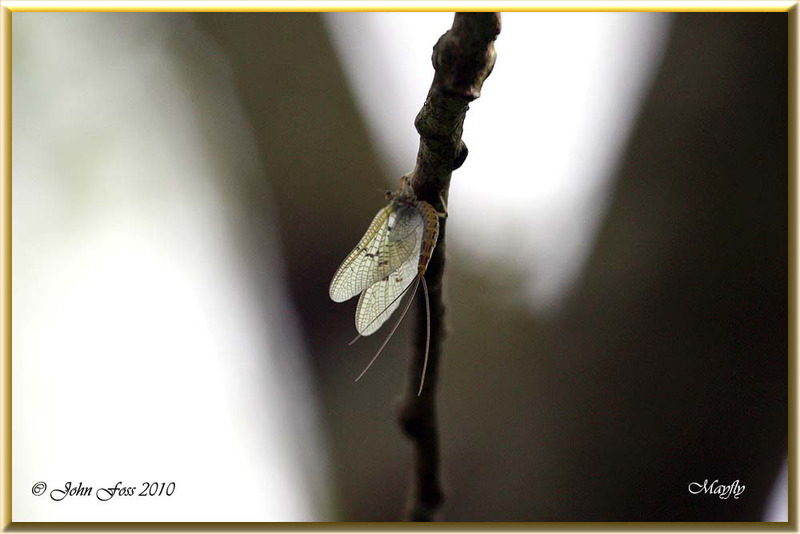 Mayfly - Many species of Mayfly only live for one day! 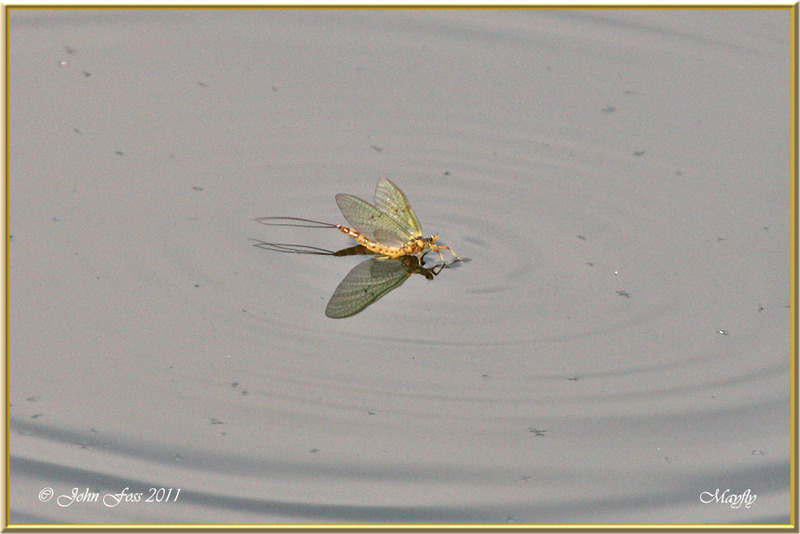 The nymphs live underwater for about two years but once they hatch they live a very short life and fly only to mate. 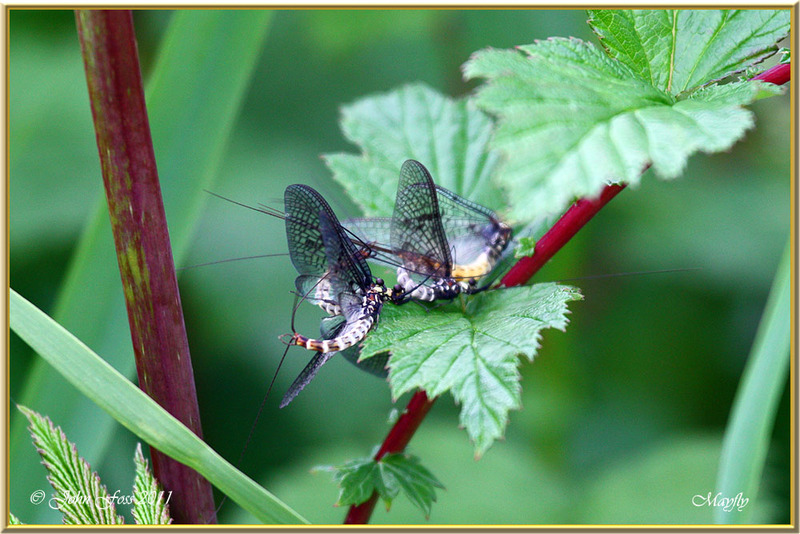 They are a rich food source and are constantly predated from above and below the water level from birds and fish. 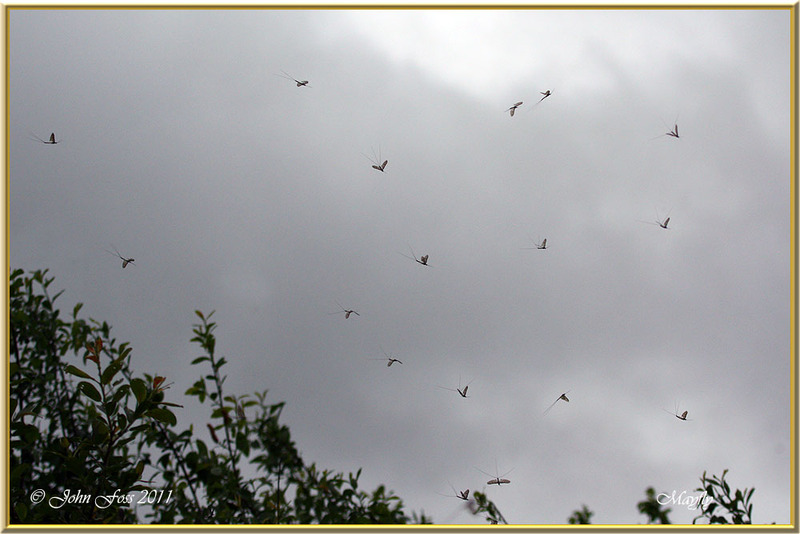 They hatch and fly between May and September. These images from Derby, Nottingham and Belcoo Co. Fermanagh.